Say goodbye to Dedicated Email and hello to Blasts, the new mass email product from Cerkl. This isn’t your typical coat of paint, it’s a complete remodel. 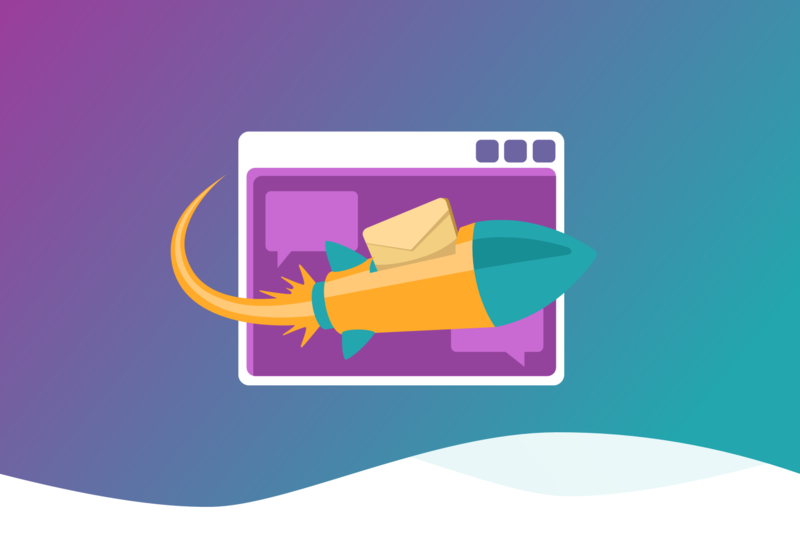 Blasts will give you more flexibility and control over those one off emails. In our next Cerkl U Webinar on May 15, 2019, join Senior Software Engineer, David Welling, and Director of Customer Success, Maddy Rieman, for a preview of Blasts. They’ll show you what’s new, and how Blasts can help you reach your audience.